View More In Camera Supports & Stabilizers. 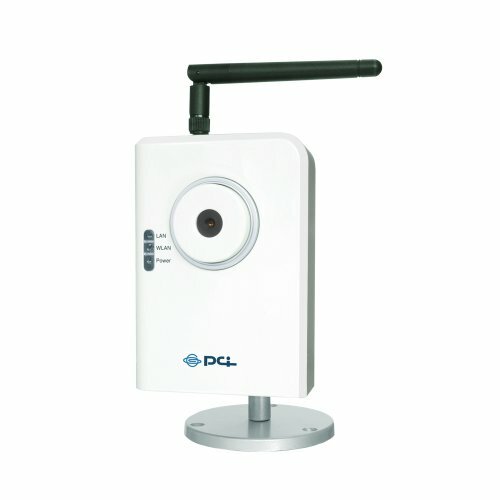 CS-W04G is a network camera which has web server function and enables to connect to the Internet itself. Since it supports dynamic body detection and has an alarm notification, it will be suitable for anticrime, security monitoring. Use web browser for monitoring your house from outside the home or set up at the front door to monitor. Moreover, IEEE802.11b/g compatible wireless LAN enables to set up on the ceiling or the wall that is hard to make a wire connection. If you have any questions about this product by Planex, contact us by completing and submitting the form below. If you are looking for a specif part number, please include it with your message.